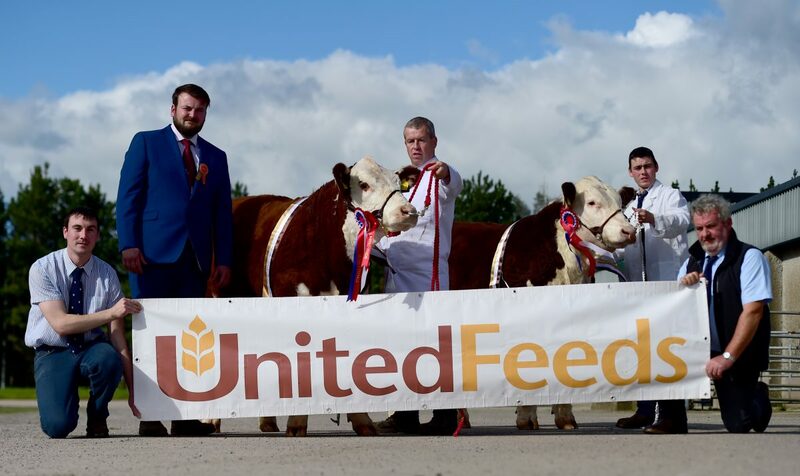 Saturday 30th September saw the annual NIHBA UNITED Feeds National calf show taking place under the expert eye of judge James Ludgate from The Rempstone Herd which is one of the top HERDS in the UK. 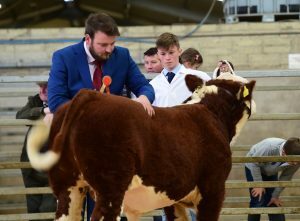 “Overall a satisfying turnout of Bulls and heifers on the day, plenty of style with good confirmation, the top winners where based on what I would strive to have in my Herd” quoted James Ludgate. 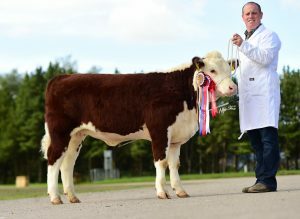 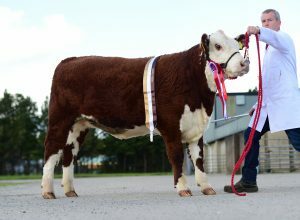 Supreme Bull Champion and senior male champion went to J&W McMordie with Solpoll 1 Pirate, yet another son of the prolific Panmure 1 Henry Bull which has bred the family many a winner, a well grown and clean finished bull was what the judge wanted and got on the day. 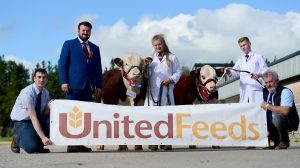 Quality females on the day where topped by Trevor Andrews senior Heifer Mountview 1 Forever taking the overall supreme Female and senior female title. 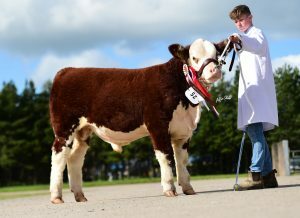 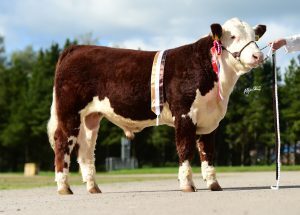 One of the first progeny to be shown from Dorepoll 1 Legacy, a bull he purchased from the Haire family his offspring is showing promise for the showing seasons to come.